Many thanks for your help. I am visiting Bristol shortly, but could not quite remember where my grandparents were laid to rest. This will make my trip easier. Christopher John Gartland was my grandfather. Ada Marion was my grandmother. Cissie was my gramdmothers friend whom she met At Hanham , both walking their dogs. 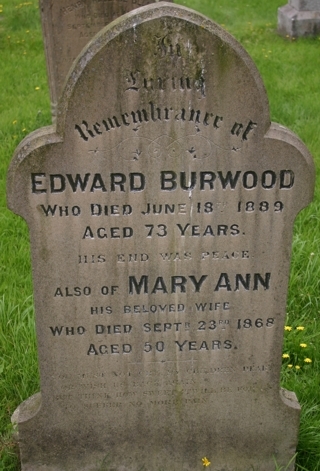 When did Mary Burwood die?